Thanks to a well planned Facebook advertising campaign, we managed to increase online sales for our client Froddo shoes. Froddo company has been building its brand for more than 15 years. It has become a synonym for good quality children’s shoes, which makes Croatian parents and their children happy and loyal to the brand. An interesting fact is that the shoes are often developed by parents themselves, in cooperation with designers, child psychologists and, of course, children themselves. This company distributes its products via retailers in more than 25 countries, through more than 36 stores, and through their webshop. Those are just a few indicators of Froddo’s success and quality. 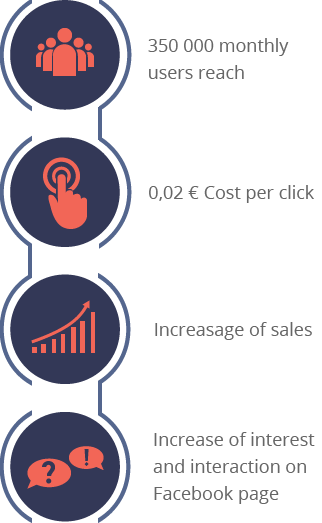 The main goal of this campaign was to increase sales on Froddo’s webshop. 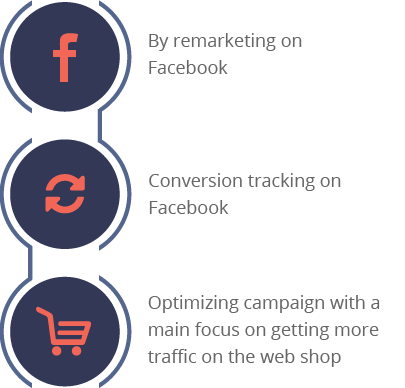 Along with Google AdWords campaign, clients have recognized the importance of social media, such as Facebook, contacted us and became our clients. How did we reach our goals? 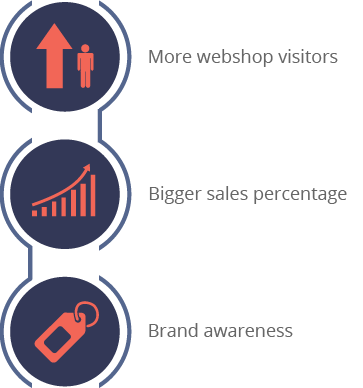 Within several monthly campaigns, clients have noticed an increase in online sales. By measuring conversions on Facebook and Google Analytics, we could determine how much Facebook influenced that increase and how much Google. With these activities, we are proud to say that there were noticeably more interactions with users on Froddo’s Facebook page along with their increased interest in buying the products.